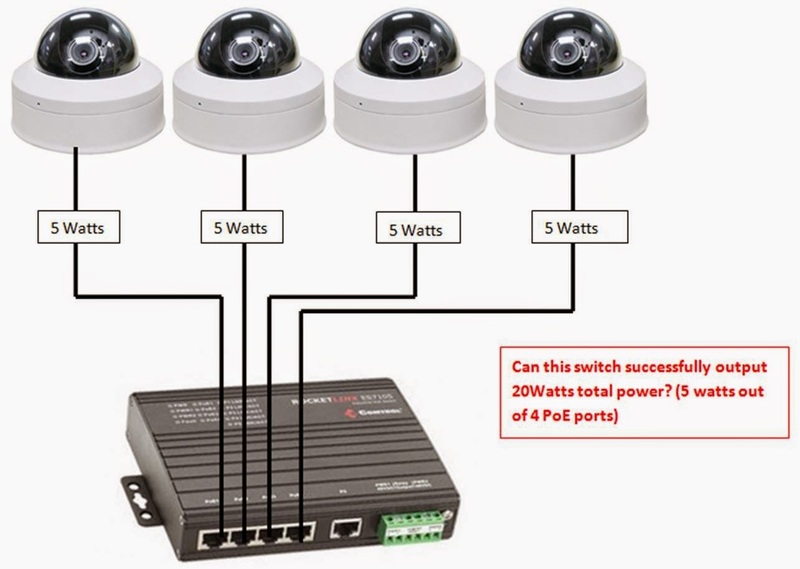 You just picked up some new Power over Ethernet devices – a few of the hottest new IP cameras. However, after opening the box you run into a series of unexpected problems. No its a really powerful decision. First: Each camera comes equipped with its PoE injector capable of supplying the appropriate level of power. However, prior to even mocking up your panel it becomes clear – four PoE injectors and a standard Ethernet switch will not fit. Second: After deciding that a PoE switch will best suit your need, you set out on a search for the cheapest PoE switch you can find. Before long you realize the injectors were provided so that the cameras receive the exact amount of power they are optimized to run at. 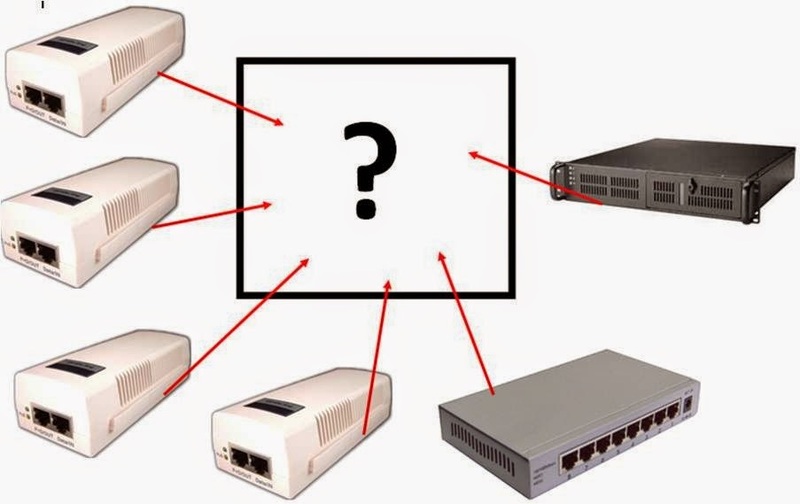 With this new concern in mind, the search moves from the “cheapest switch” to the ”right switch.” In order to identify the right switch, you will need some information… but where do you look? You are able to find a small label printed on the bottom near the Ethernet port of the camera – something that specifies how this camera can be powered. Now you have some numbers to shoot for, but what exactly do they mean? 1. Is this a Power over Ethernet device? A. Will the device accept Power and data through the Ethernet port? Has the device been designed to make use of Power over Ethernet. 2. Is this device IEEE 802.3af or IEEE 802.3at compliant? A. How much power will the device draw? Both IEEE 802.3af and 802.3at are based off +48VDC voltage but differ in wattage. 3. Which class of Powered Devices (PD) is the device a member of? After finding a Power over Ethernet switch that will provide suitable power conditions on a per-port basis, there is one final element to consider – power budget. Will the switch you choose provide enough power per port for each camera? You bought four cameras to use four cameras, not to use just one or two. 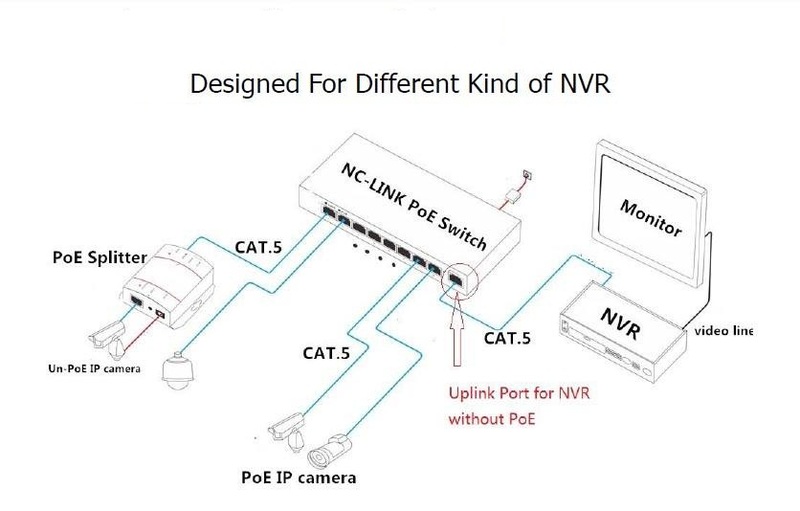 Your choice in a Power over Ethernet switch needs to reflect this… Will the switch provide suitable power to all ports at all times? Finally, after considering space in your panel, power demands of one camera, power ability of a switch for one port, and powering ability of a switch across all ports, you are prepared to make a decision! Dust, rain, and bugs can have a great impact on the quality of your camera’s picture, but with the following easy tips, you can keep the image quality looking great throughout the life of your security camera. 1. Distilled Water – Put some distilled water into a squeeze bottle with small tip. You’ll want to gently apply some water droplets, and then blot gently with lens tissue or another clean, lint-free, scratch-free material. 2. Baby Shampoo – A mild surfactant like Johnson’s baby shampoo (diluted with water) lightly applied to the glass and blotted dry is a great way to remove dust, spider webs, and oil compounds from areas that create steam from oil based foods. 3. Hot Air – By using a hair dryer to a dry lens you are heating up the glass to a point where the molecules are now looser and easier to remove. The reason why waxing a car is such a chore is the effort needed to create heat by rubbing the surface to warm up the compounds so they can be removed. A simple hair dryer to a lint free cloth can do the trick for minor cleaning needs. 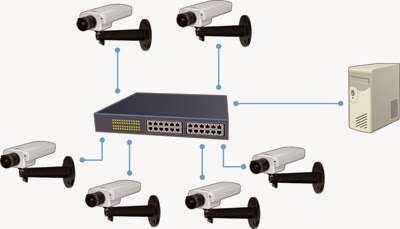 Now a days IP Camera markets going to use 7MP, 10MP, 16MP resolution for Better background information (photo quality). Pixels Per Inch is the key term. It is a description of the logical number of pixels from your original image (X pixels by Y pixels, remember) that will be used to tell the printer to print one inch on paper. Assuming a sharp original shot with good technique (see resolution discussion below), the higher the PPI, the better the quality print you can achieve - this is testably true even well beyond most claims of 360 PPI being the most you need ... 600 PPI images can easily be seen to be much sharper again if this data is available at good quality from the original file). 1. A megapixel is 1 million pixels. It's an area measurement like square feet. 2. 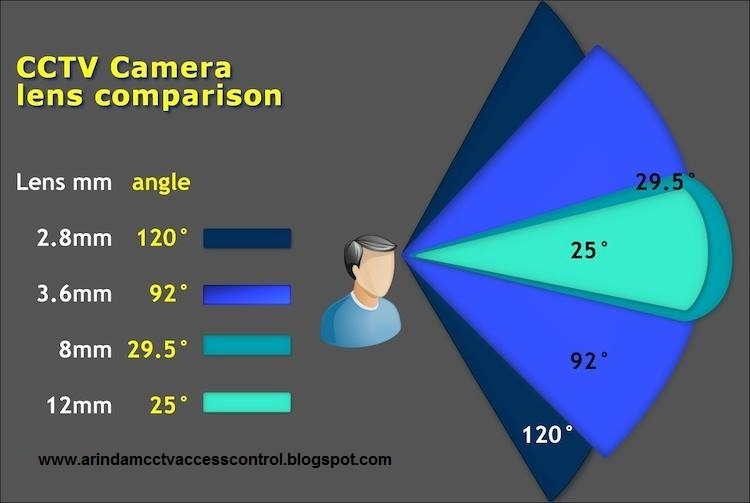 A typical 8 megapixel camera produces images that are 3266 x 2450* pixels. If you multiply 3266 by 2450, you get 8,001,700 or 8 million pixels. *Typical Resolution. Actual pixel dimensions vary from camera to camera. **At 150ppi, printed images will have visible pixels and details will look "fuzzy".